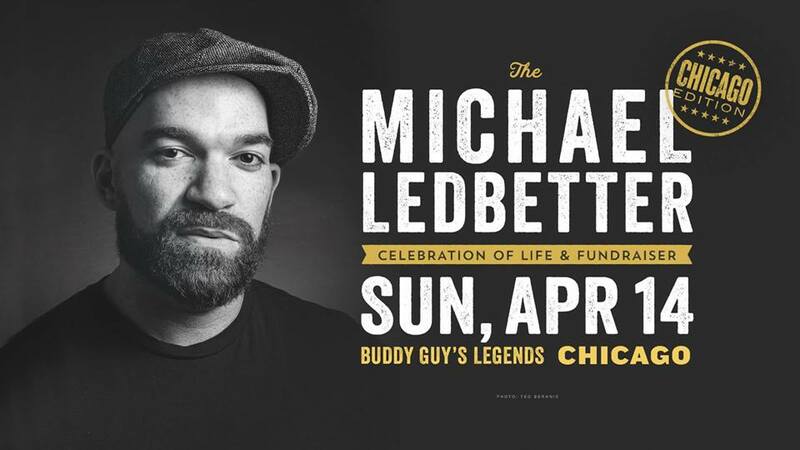 Come celebrate the life of our friend Michael Ledbetter. A star-studded lineup will pay tribute to the amazingly talented vocalist and great man. Proceeds will go to Michael's family: Kathy, Holland and baby Michael. There will be a silent auction with signed guitars, CDs, t-shirts and other items to be announced!